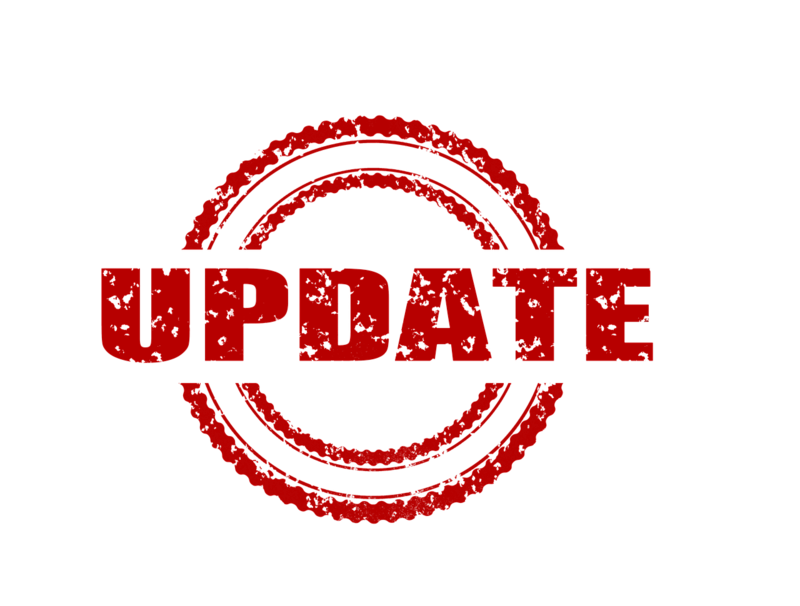 It can be annoying when your smartphone, laptop or tablet sends you repetitive notifications about those pesky software updates. They are easy to ignore, rather than taking the time out of your day to update. If you are one of the many people who do this – because we know you aren’t alone – Popular Science has some advice for you. So while you might not care about getting the latest slew of emojis, there is some real benefit in updating your device. In fact, it could be a real safety concern if you don’t. On top of that, a lot of performance issues you might be experiencing could be related to not installing updates. “If your gadget suffers from poor battery life, can’t connect to Wi-Fi properly, keeps displaying strange characters on screen, a software patch might sort out the issue,” Popular Science explains. Launched back in 2009, Square is a popular merchant services aggregator that has become very popular with small businesses and retailers. In 2015, it introduced Square Payroll, a desktop service which allows its customers to process payrolls. Now, three years later, the service is going mobile. For Square Payroll customers who are considering going mobile, the company assured in a recent blog post that the experience will be very similar. “Import your timecards or enter hours, submit your pay run, and leave the rest to us (we’ll take care of filing, paying, and withholding your payroll taxes). And now you can easily do all of this on your mobile device, no matter where you are,” Square assured. If you use Square Payroll, the process may have just become a little easier for you. It also showcases the growing trend of having access to everything from our smartphones at the drop of a dime. Do the new iPhones have connectivity issues? According to Business Insider, new owners of the iPhone XS and XS Max, which were released on September 21st, are complaining the devices have poor WiFi and cell signal strength. If you’ve been following the new iPhone devices, you might remember that the XS and XS Max have one more antenna band than the iPhone 8 and iPhone X. The poor connectivity is coming to a surprise to those who expected better from this new generation of devices. Analyst firm Nomura has been tracking the average selling price – or ASP – of the iPhone. While it expected the newest variations of the device to be selling for USD $780 during fiscal 2019 – Wall Street estimated $757 – it turns out the device has actually been selling for between $800 and $830. The ASP is rising internationally as well. While the phones are growing more and more expensive, companies are pushing promotions to try and entice you to get the newest iPhone anyway. 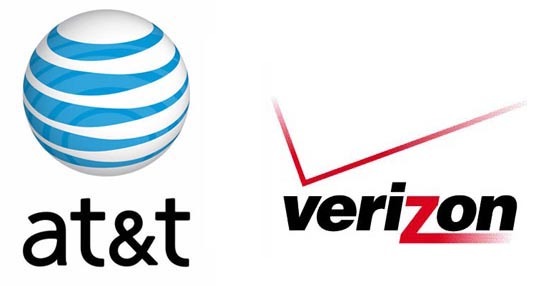 According to telecompaper, wireless and prepaid customers of AT&T and Verizon who live in the areas most impacted by Hurricane Florence will be receiving free services from their carrier. This will mostly apply to customers living in the Carolinas. AT&T will be providing unlimited talk, text, and data for its impacted customers. Likewise, Verizon will be giving free talk, text, and data to its customers effected by the storm. Both carriers have also lifted speed caps and restrictions for first responders in North Carolina, South Carolina, and Virginia. This small but crucial act could be lifesaving, and shows just how important carriers and ISPs are in disaster situations. If not lifesaving, at the very least this service allows victims to keep their friends and families updated to their status and safety during the hurricane. Last year, Amazon acquired Whole Foods and began its journey towards adding another facet to its shipping and e-commerce empire: food sales. Since the purchase, Amazon has been working to expand food delivery to Prime subscribers. New York City, Los Angeles, and the Dallas/Fort Worth area have already been in the Whole Foods Prime Delivery zone, but exclusive to certain neighborhoods. According to PC Mag, those neighborhoods are also now growing in number, so if you live in one of these cities and have not been able to access this service, you might want to see if your status has been updated. With the success of food delivery, Amazon has also expanded to alcohol delivery. NYC, LA, Dallas/Fort Worth, Charlotte, Raleigh, and Seattle Prime members will have access to this service through Whole Foods Prime Delivery. 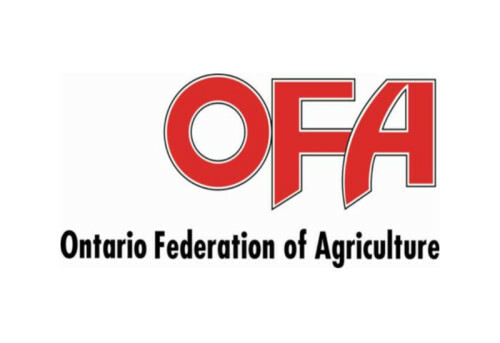 According to CBC, the Ontario Federation of Agriculture (OFA) is pushing Ottawa “for a hefty investment in broadband expansion for rural and remote parts of the province.” In fact, for the 2019 federal budget, the OFA is asking “the feds to commit to rural Internet expansion to the tune of $100 million per year. That sounds like a lot, right? But the OFA argues it is necessary. Neil Currie, general manager of the OFA, compared the situation to the electrification of rural Ontario, all the way back in the 1930s. 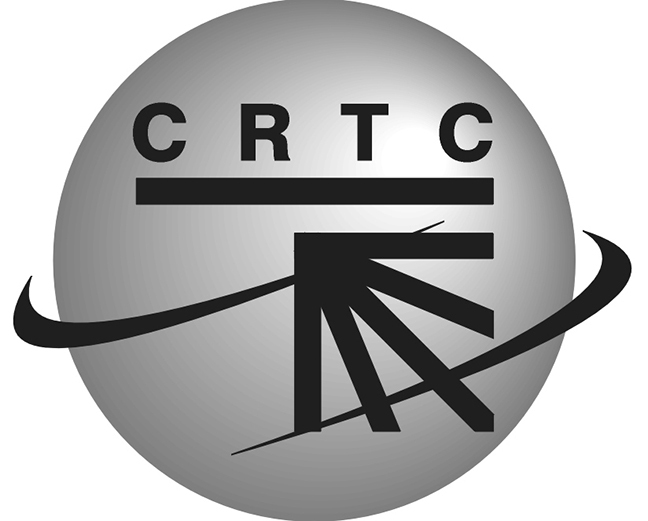 Currie told CBC that the electrification process was “an essential service in the 1930s, just as broadband is essential now, and actually quite long overdue… We should’ve been doing this in the 90s.” Currie points out Southwestern Ontario as a particular part of the province that has been neglected in the past, and could benefit from this investment. Despite the low customer density for broadband services that makes the service quite expensive, Currie believes that federal investment will ultimately benefit all Canadians. As CBC explains, “Experts say Canada has an opportunity to become a leading player in the world’s agri-food industry, but that investment is needed to make that happen.” One of these investments is equipping farmers with the tools to make their life easier, such as high-speed, reliable internet connectivity to stay up-to-date with the latest market trends, among other things. Doug Knox, VP of Guelph-based agri-tech accelerator Bioenterprise, told CBC that one way farmers can benefit from reliable broadband is through the growth of “precision” agriculture. Farmers apparently “can now use sensors to extract information about everything from soil content to the growth stage of their crops, which helps to make data-driven decisions about fertilizing and planting.” But with poor connection, the process of collecting and downloading data is long and tedious. Knox believes many farmers choose not to implement better technologies because of the “severe” time lag. “The yield may be lower because of not being able to understand what’s happening with the crop that’s growing, and so the impact is huge for the farmer,” Knox told CBC. In order for Canada to feed not only its own population, but the growing world population, broadband is looking incredibly important. It is up to the federal government to decide if they deem the investment is worth it.